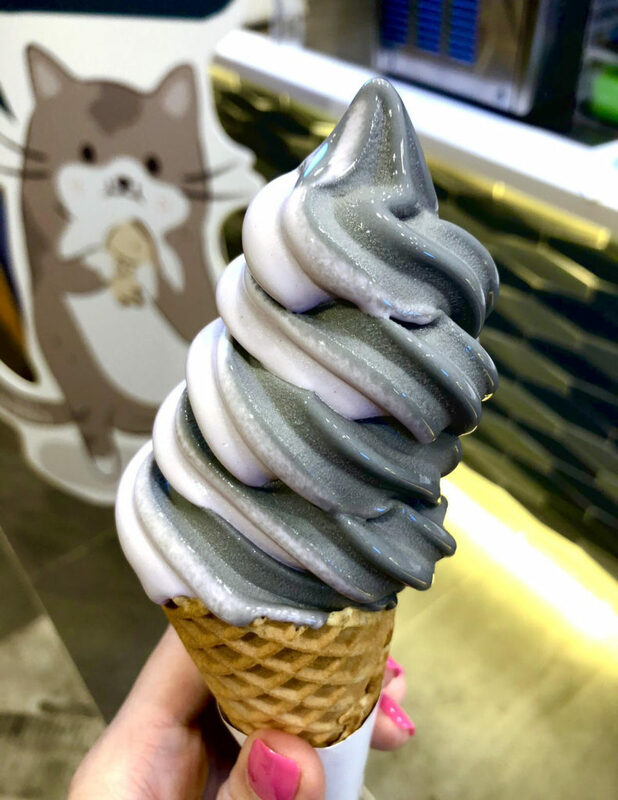 After tasting this ice cream soft serve and croissant taiyaki you’ll seriously wanna try ONE MORE LEH!!! 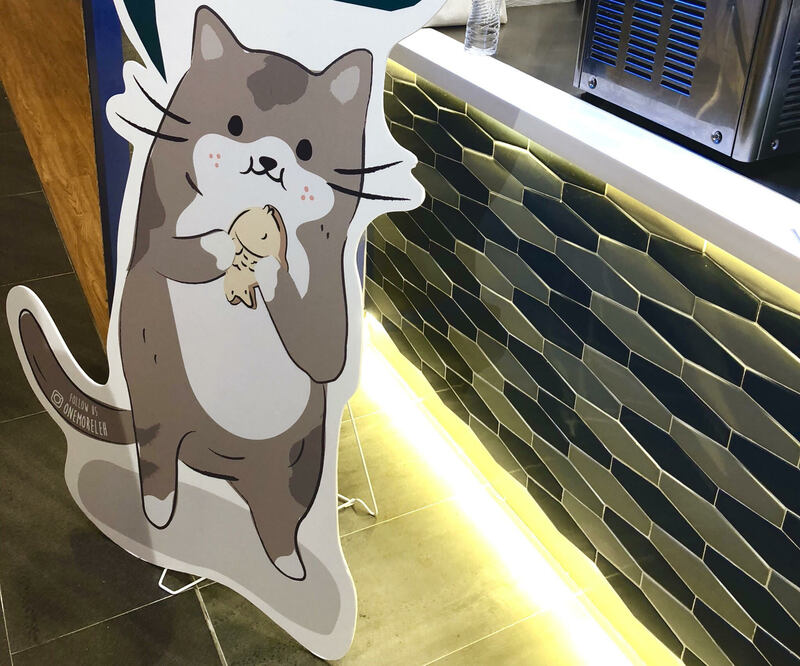 Conveniently opened at Yishun’s spanking new South Wing of Northpoint near the MRT exit, this cute kitty mascot beckons invitingly. The cute little set up named “One” is an adorable Japanese fusion concept! 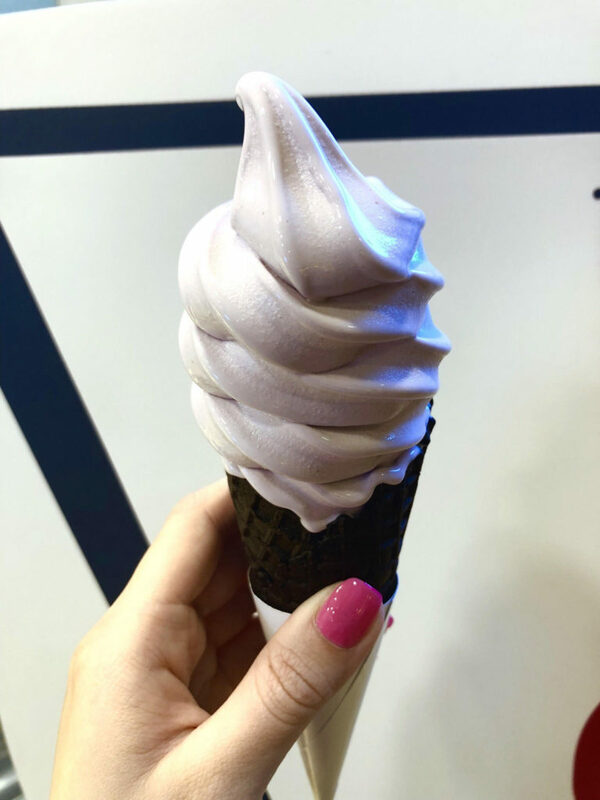 Soft serve and drinks are soy-based from $3++, a comparatively healthier choice as well as one that is suited for those of us who aren’t too fond of lactose!! 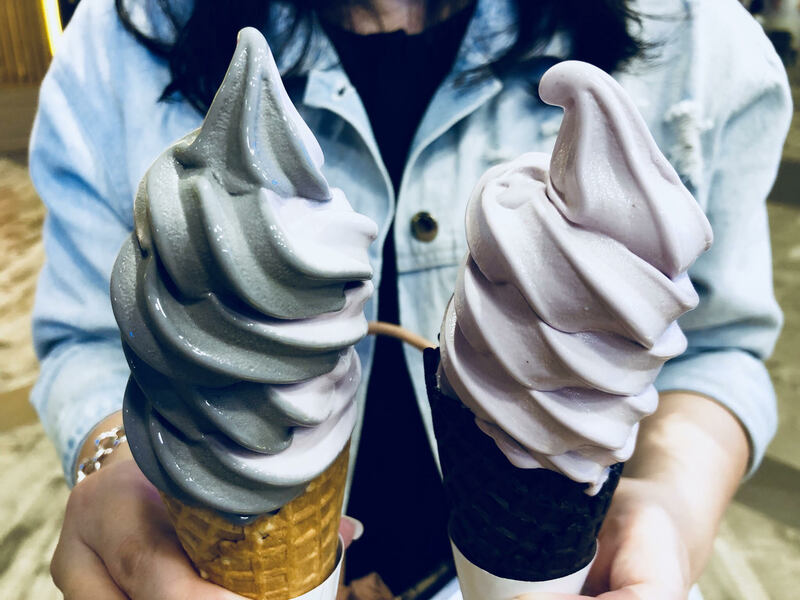 We tried their Taro (yam) and Charcoal ice cream soft serve! You can choose to have it atop a black waffle cone as well. Both flavours are creamy and refreshing, a thicker and smoother texture than what you’d expect of a typical soy ice cream. These newly launched flavours are so creamy you wouldn’t be able to tell that it was Soy-based! Sweetness level on point as well. Matcha flavor is also available! 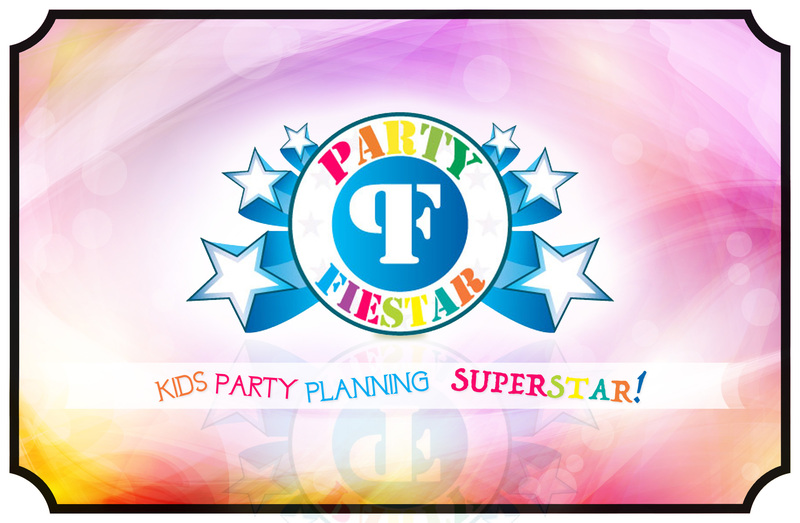 You can choose double-swirl for an awesome possum combi. 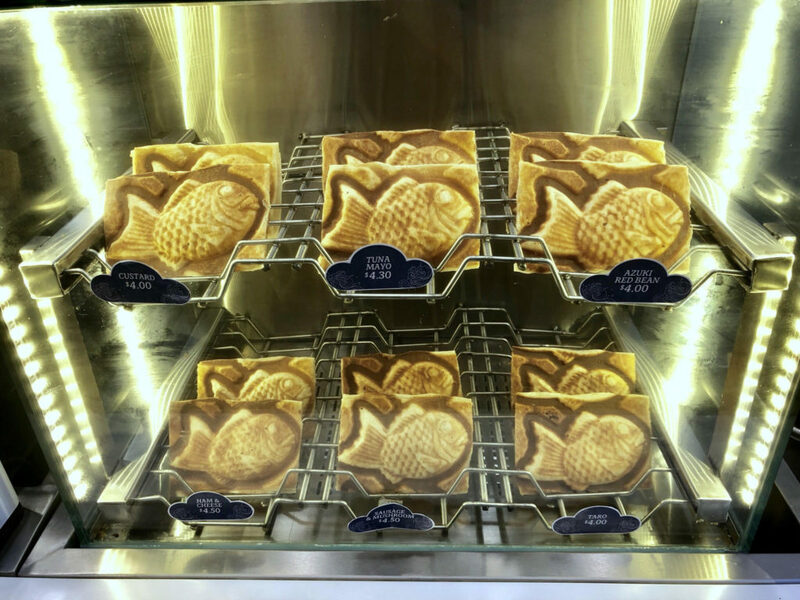 Their Croissant Taiyaki is seriously pretty special too – coming in 6 options: Custard, Tuna Mayo, Azuki Red Bean, Ham & Cheese, Sausage & Mushroom, and Taro (From $4++). Those in the display are just the outer crusts, which are made with a thin, flaky, and crispy croissant batter. 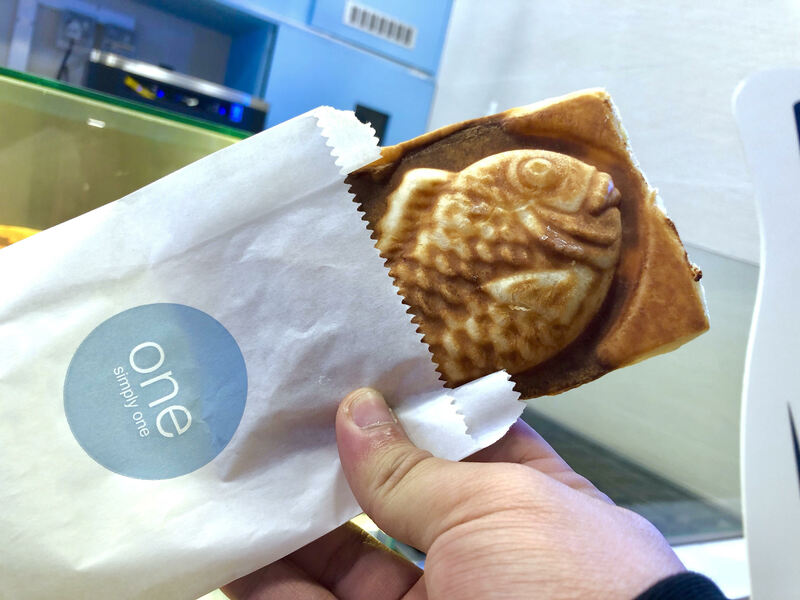 They prepare the entire Taiyaki itself fresh on the spot so that it is delivered to your salivating mouth crispy and piping hot! 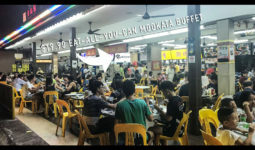 We really liked the savoury Ham & Cheese, very tasty and shiok. Like your typical ham & cheese toast but better. 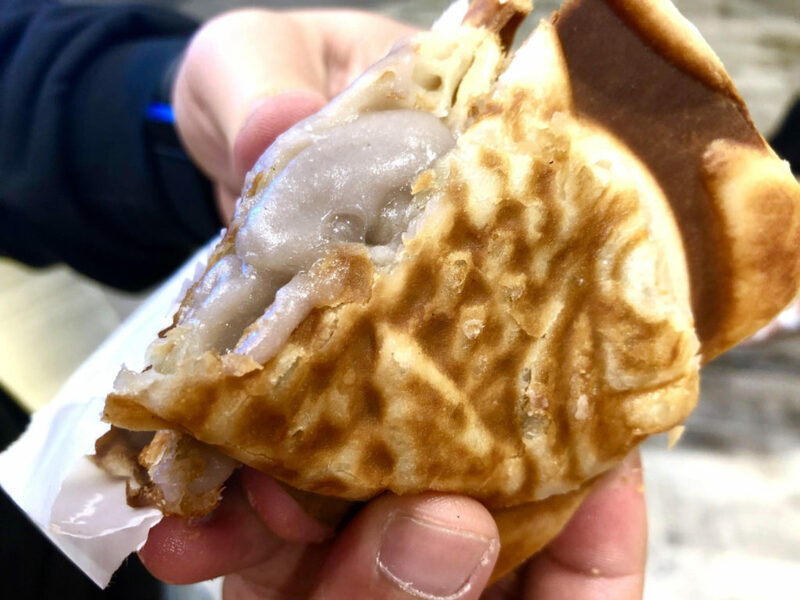 Also thumbs up to the Taro, I really like it because traditional Yam paste with Gingko nuts is one of my fave desserts, and this Taro filling seriously tastes the same!!! 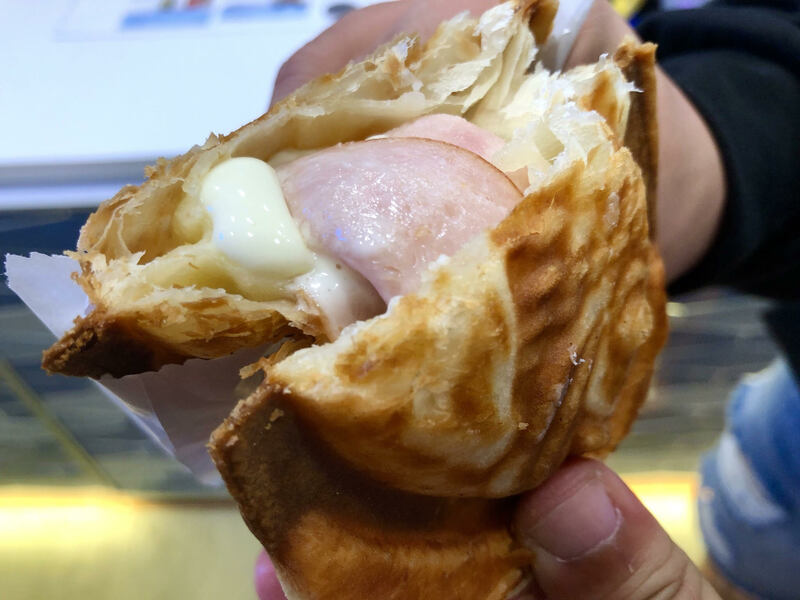 Imagine a crisp layer of thin croissant that crumbles as you bite into it, with hot taro paste oozing out. The savory sweet dessert of my dreams. PLUS it’s in such a cute fish shape!! 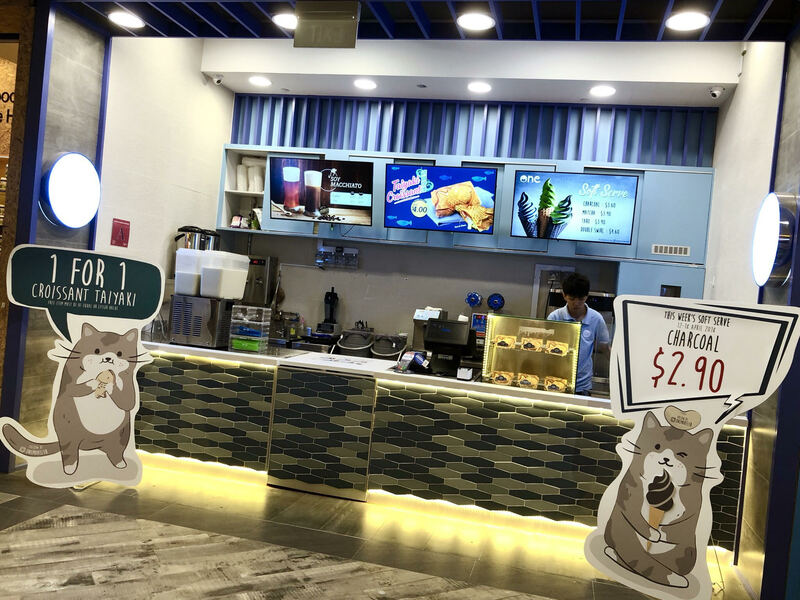 Drinks are also available, with options such as Premium Blend Soy Milk topped with Golden Pearls (just $2.80) and Classic at just $1.80. Really worth it! 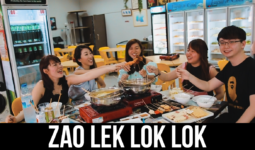 And with this, your lovely brunch, teatime, or evening snack is settled liao. 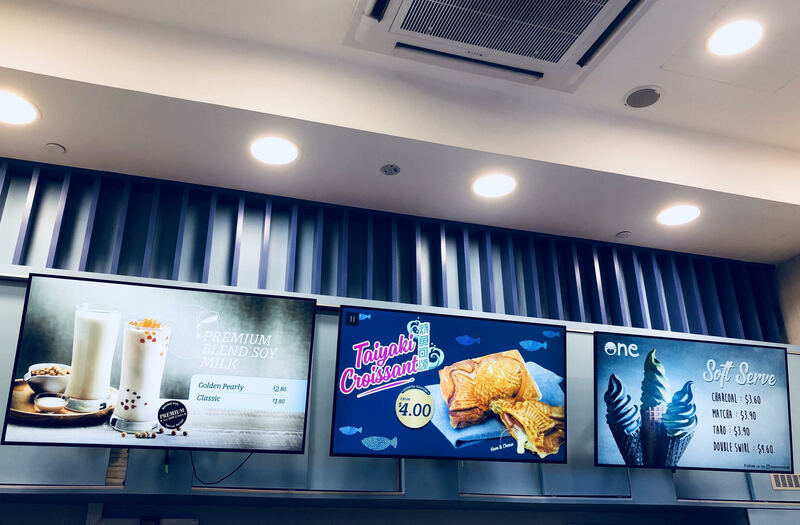 Currently having promo of 1 for 1 Croissant Taiyaki, and soft serve specials every week – going at $2.90 for selected flavours!!! 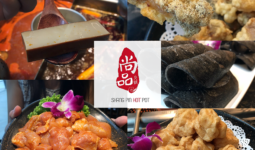 Northpoint City South Wing, #B2-130, near the MRT!